Former Arsenal striker Ian Wright isn't convinced his former boss has chosen to resigned from his managerial post at Arsenal but has insist Arsene Wenger must have been sacked. 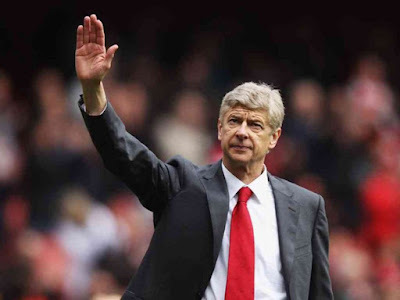 Arsene Wenger on Friday announced his intention to quit as Arsenal manager at the end of the season after almost 22 years of managing Arsenal. He last lead the club to a remarkable Premier League title in 2004 when they lifted a gold Premier League trophy. 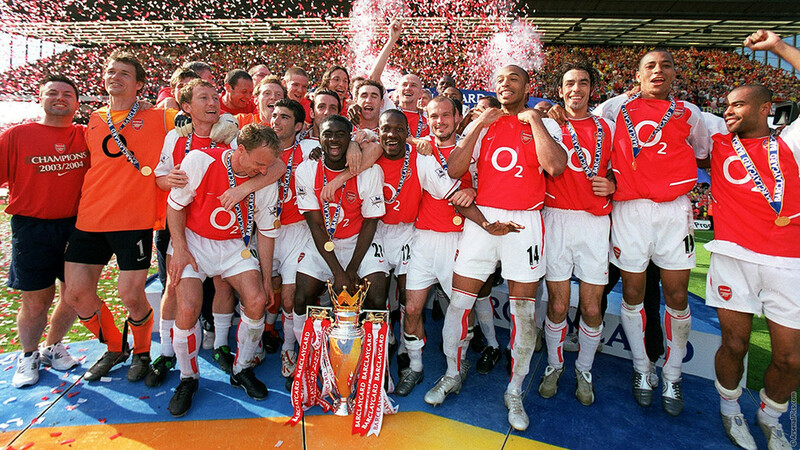 They did the unthinkable of going the entire season without a single defeat to lift the trophy thereby earning the name "THE INVINCIBLES". After recent poor showings by the club in recent times, a large section of the clubs fan base have reported taken to several social media platform to express their dissatisfaction with the manager and calling for his sack. Formal Arsenal striker Ian Wright, who helped Arsenal win the Premier League title in the early years of Wenger's reign, his of the opinion that he must have been forced by the club's hierarchy. "Arsene Wenger is a man of principle, honesty and integrity that is why I am convinced he has been sacked and not resigned," Wright. "For all the vitriol and abuse thrown at him, Arsene has never been a man to walk out before the end of a contract," he added. "It is a sad situation that it's come to this and I don't suppose we will ever find out who is responsible, because they will hide behind each other. "One day he is doing a press conference with no hint of this, the next he's gone. It doesn't add up. "But Arsene can go with his head high. That's why, whatever the results, it is imperative he gets the send-off a true Arsenal and football legend deserves. We all owe him so much." Meanwhile Wright's former team-mate Martin Keown, who won three titles under Wenger, said leaving Arsenal would feel like a "bereavement" for the manager. "My overwhelming emotion is one of sadness," Keown told the Daily Mail. "Beyond his family, Arsenal and football are Arsene Wenger's two greatest loves. To give up one of them will feel like a bereavement. "That is what it felt like to me when my time with the club ended. I spent 18 years of my career there and, even now, I still have not really got over leaving. To leave Arsenal Football Club hurts to the very core. "For many of Wenger's former players - myself included - it will feel like a part of them is gone from the club forever following his departure."